Thank you for visiting DoWho.net! We are delighted you are here. 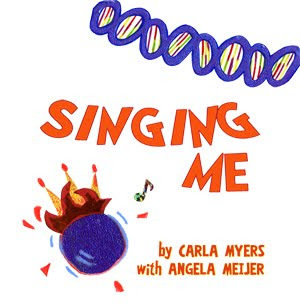 About Carla Myers:Carla is a creative, contagious bubble of joy who loves to laugh and sing and "be" herself. She has worked with children for almost 20 years, nurturing and calling out their greatness in the context of drama and the arts. 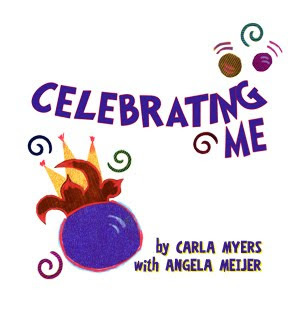 Carla taps into the timeless truths expressed by a loving and kind creator in order to release that love and impart identity. Her passion is to equip and empower a generation with tools to know who they are and how to live abundantly so that they can impact society for the good. 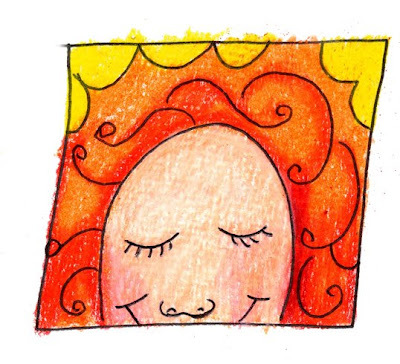 Her stories-in-rhyme release profound concepts in a simple, digestible form and bring a new angle on the concept of Heaven. 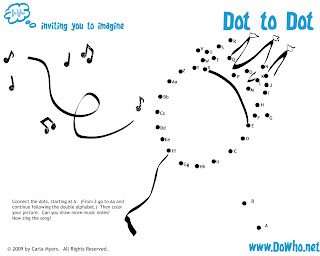 You can learn more about Carla at her website. Angela is spunky and expressive and free! She graduated with her fine arts degree in 1997, and since then has been developing her personal expression of image making. This has combined graphic design, photography, painting, mixed media, collage, and, most recently, DoWho (her first illustration endeavor.) For the last five years, Angela has facilitated workshops and mentored teenagers on connecting with God through the arts. As a wife and a full-time mom to three young girls, Angela is passionate about equipping a generation. She is constantly learning new ways to encourage her girls, and others, in creative play and living life. 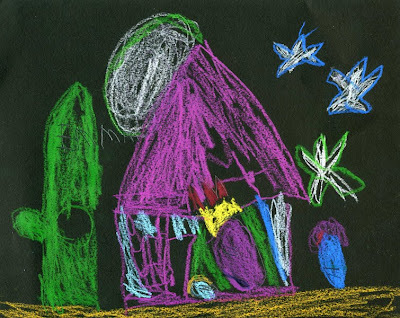 Many nights, when the little ones sleep, Angela is found in her studio, exploring new ways to communicate through the visual arts. You can see more of Angela's art at her website. Here's a fun little video of Carla,with her niece, talking about DoWho. Here's the story of how Angela and Carla met. Angela and Carla met in 2003 at Bethel Church in Redding, CA, during school of ministry. In 2004, after school, Carla became Preschool Pastor and served Angela’s oldest daughter, Emma, who was a baby. 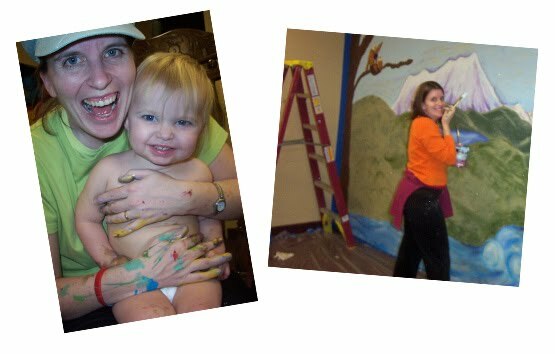 Angela helped Carla paint a castle mural on the nursery wall, and the two became fast friends. Since then these women have grown into supportive, creative, special sisters who truly enjoy and encourage one another. 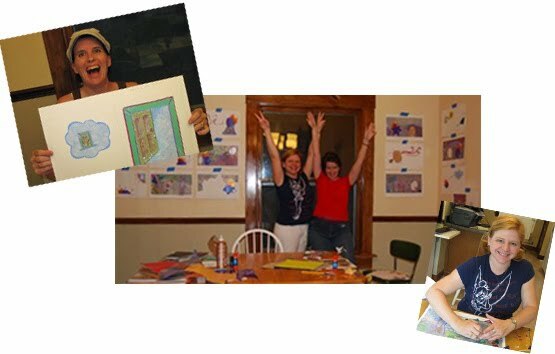 Angela’s creative eye and artistic talent brought Carla’s stories to life and the two had a wonderful time collaging the illustrations together. 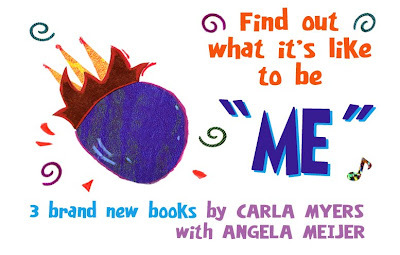 Carla has many more stories in rhyme, and the two plan on many more visits to illustrate them. 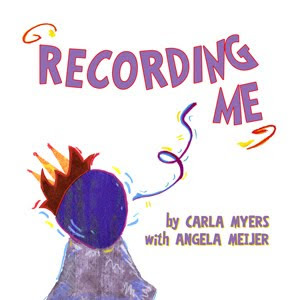 Carla currently resides in Southern California, and Angela is in Iowa. 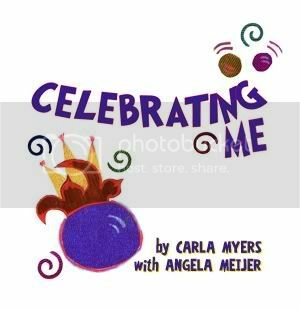 Celebrating Me - Book 1 in "The Me Series"
into the celebration of Heaven. Joyful fun is waiting for you. 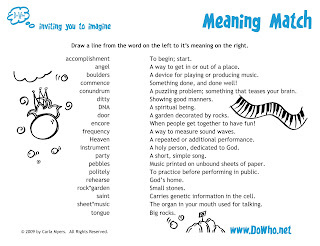 Singing Me - Book 2 in "The Me Series"
into the music room of Heaven. Happy new sounds are waiting for you. Recording Me - Book 3 in "The Me Series"
into the rock garden of Heaven. You’ll be surprised by what you hear. We hope you'll find everything you need right here. 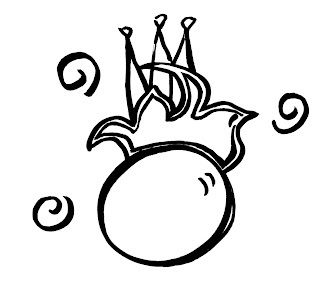 Me before receiving the fire crown. I am never alone. Even when it’s dark or I don’t see anyone, I can feel the presence of peace. But usually I meet colorful characters full of mystery and wisdom who surprise me with insight and revelation. Every time I go through the door I end up learning something new about myself and feeling even more loved and liked than I did before. Often my journeys help me gain a Heavenly perspective on some problem or confusion I’m having, or help me remember who I truly am. They are always an adventure, and I’m always glad I went! The angel in the bright purple wig. "Who said an accomplishment spurred on this gig?" Asked an angel nearby in a bright purple wig. "We just wanted to party for a saint that we dig!" That tells all my cells how to make up my "be." Then I said to the angel "So, you were singing me?" When my concert was done, I looked down at my toe. 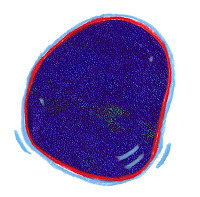 The tongue was all gone; the rock looked like a stone. I said to the angel "There's something I must know. Did that rock have a tongue, or am I going wacko?" It is important to be able to "read" a book before purchasing it. So we have provided a way for you to hear the stories while looking at the illustrations via video. In our sidebar, (to the right and up under "What's on this website") just click on the title of the book you want to read and it will take you to the page for that book. Order the book from that page, or click on the book covers in the sidebar to go to the Create Space store. Each book is 8.25" square, full color with a soft cover, and costs $7.00. (To get all 3 books for $20 enter the discount code B5UQJ4T3 when prompted.) Note: The shopping cart keeps your order and combines them even though you have to order the three books separately. If you have a book store and would like to order 5 or more of each book to resell, please send us an email with your name, bookstore name, address, and phone number and we will contact you regarding discount details. 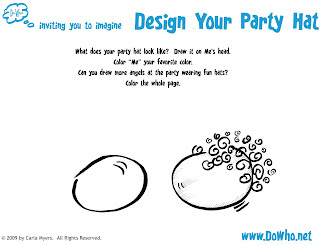 Click here to go to the activity kit. Right-click (windows) or control-click (mac) to download the image files to your computer. Carla is available for coaching/speaking/teaching engagements. Click here to go to her website. 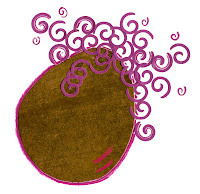 Angela is an amazing artist and illustrator. Click here to go to her website. What are things I do? “You,” I hear “are mine. You glow, reflect and shine. copyright 2004 Carla Myers. All rights reserved. 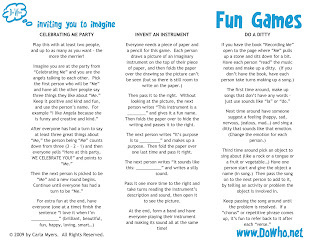 We have some fun activities for you to do. 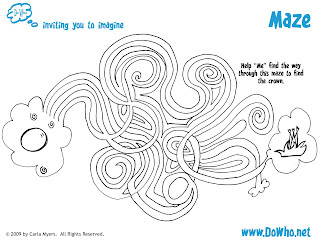 Each page below may be printed and reproduced for you and your friends. 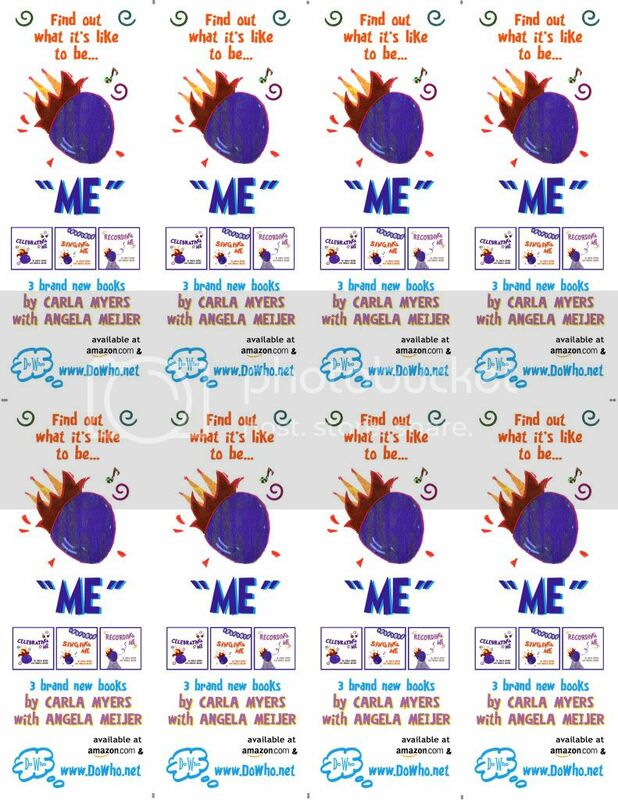 If you think of something creative or artistic to do that is inspired by "Me" - do it, then take a picture or video and send it to us. We'd love to see it. If you like "Me" please tell all your friends so they can read the books and come play too. 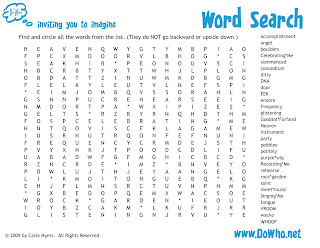 Get 8 bookmarks on this page to cut out and give to your friends! 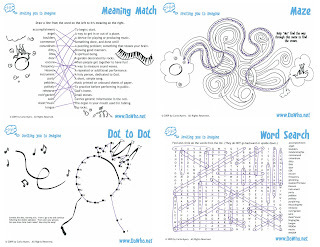 If you'd like to download 1 pdf file with all of the above activities, click here. Me goes to Giggle's party - by Samantha (age 5) and Alison (age 6), California. Email your expressions of "Me" to dowho@live.com Tell us what your picture is called, your name, what city you live in and how old you are. We'll post your picture in the Expressing Me Gallery.